Now it's in version 0.99 (beta). Grenadier (AK74 GP25 and M16A2 M203) - grenade launchers have adjustible sights from 100 to 300 m with 50m step. AT Rifleman (RPG7V and Carl Gustaf) - launchers also have adjustible sights. Most of the credits go to BIS, cause I've used the models from their released packs. The license is APL SA. 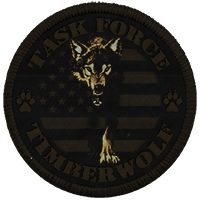 If you like this mod, please support it on the Make Arma Not War website. Thank you! Looks cool, excited to try it. More armies is always good.. I think I overdosed on nostalgia! Nice work Sudden. I assume you will be adding the Russian radio protocol to your modern Russian pack? is this a "replacement" mod or new units? Yes it would be great! Spasibo! These are new. They have their own factions. do u have any more pics? or what does this mod come with? any new tanks or weapons? Soon you will be able to manage the promo pages of your content on our web platform and publish new content yourself. To do so, please hit 'this is me' button on the page while logged in and you will get connected to your work. For now you can send new content or releases our way through withsix.wetransfer.com or add your notification at getsatisfaction.withsix.com. Good stuff, Ive just finished a session and they're lots of fun to play. I look forward to newer versions. Have you thought about contacting .kju?, he's looking for replacement units fir his AIA SA version. Love the addition of the old Russian radio protocol. Looks like you and Kaelies are the only ones to implement it so far! Yes! I'll be keeping a very close eye on this! Great job! I wish you and continue to evolve! My game crashes when you try to appear with grenade RPG-7 in the editor. Thank you all guys, please remember this is a work in progress. My game crashes when you try to appear with grenade RPG-7 in the editor. Do you have any other mods installed? 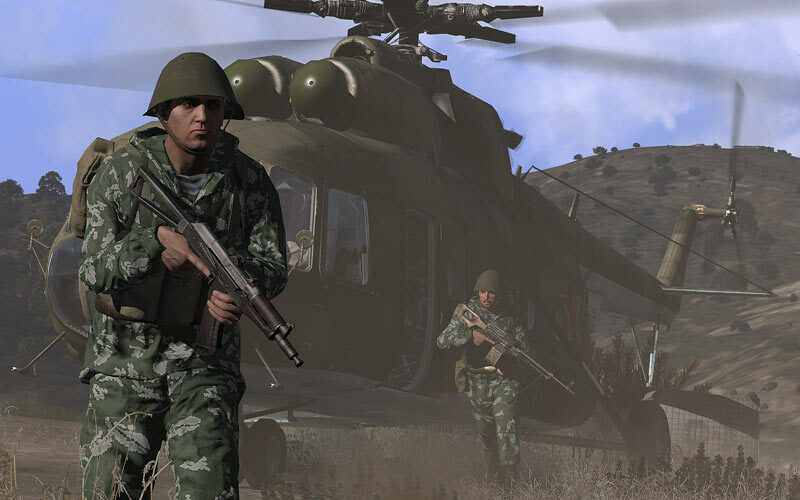 I would like to see modern Russian troops like the troops on Crimea. They look badass! Yeah, same. No mods installed. Got it. Will be fixed ASAP. Thanks for the feedback. Outstanding work Sudden! As always! BTW, you could add the Ural truck revamped in your modern Russian's mod. Would be an awesome addition. RPG7 seems to become bugged after the patch 1.2. Yeaaaaaahhhhhhh! 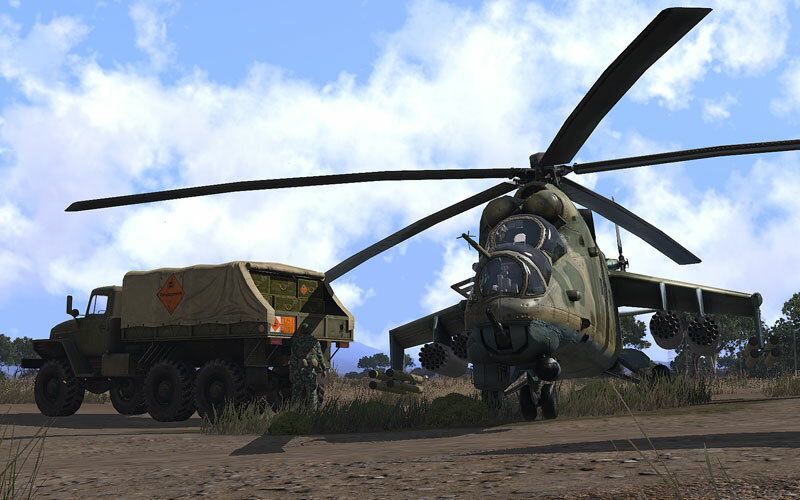 I have been waiting for a cwr2 or OFP setting for Arma 3! 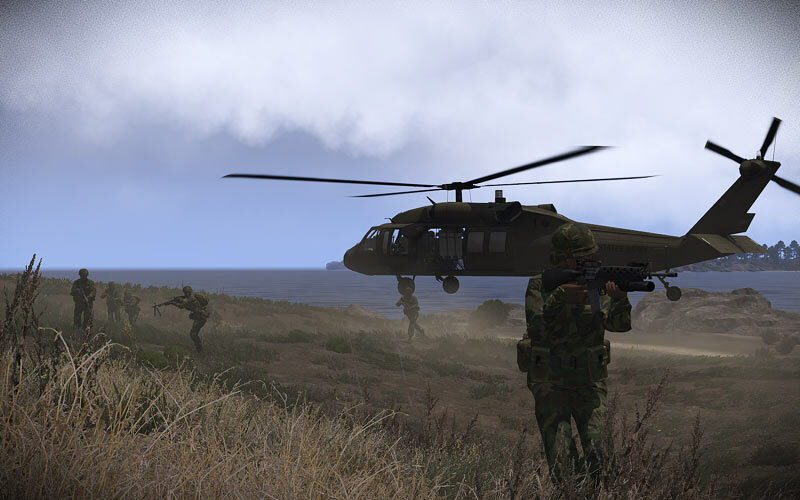 That's why I have been playing arma 2 still! Awesome mod! I got a CTD when reloading the AK74 GP30 launcher, but I was also running A3MP and FATA map so that may have been the issue, anyone else experiance this? I'm working on the update. Apart from the fact that i'm rolling around my room puking rainbow - this is outstanding work. Now I'm going to get back to A3 and enjoy some more of this mod.